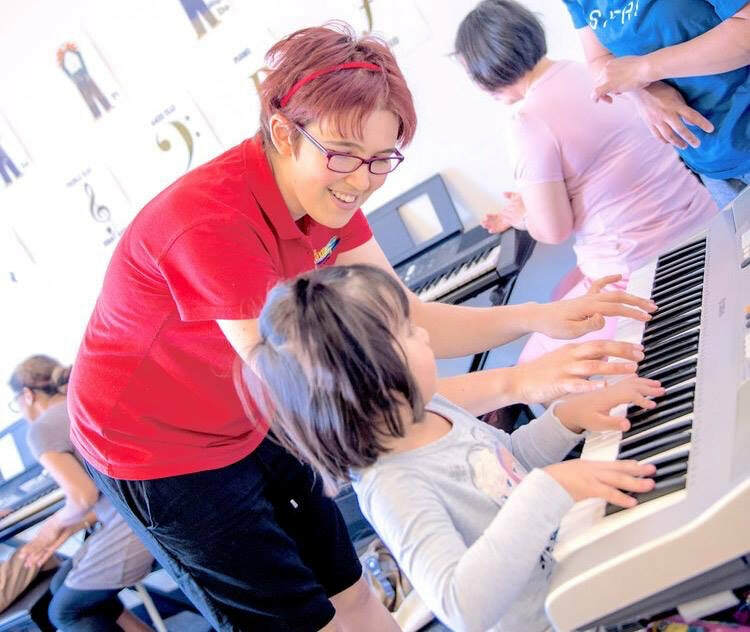 Class lessons are a great way to learn piano and other instruments. 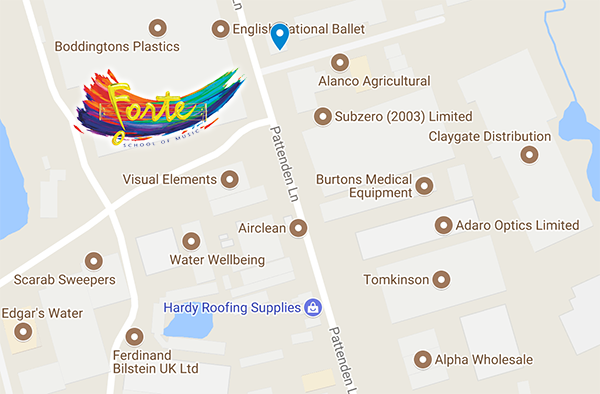 Forte's courses are designed for maximum education value as well as being creative and heaps of fun. Starting with Jungle Music for children of just 6 months through to 3.5 years and then starting with beginner keyboard/piano at 4 years. Award winning Forte courses are designed for maximum education value as well as heaps of fun.